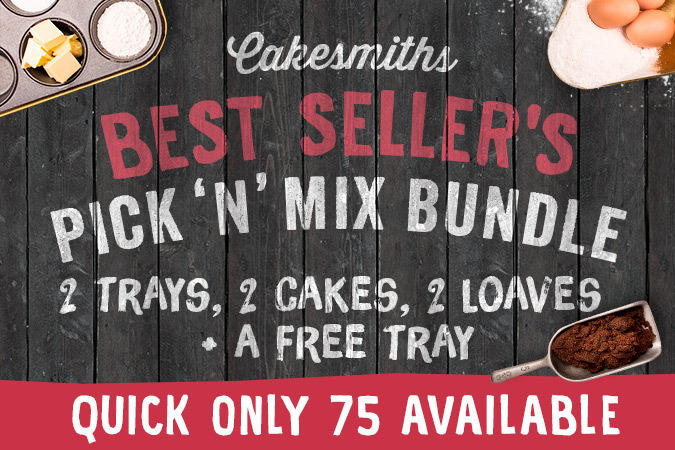 Our wholesale cake bundles offer great discounts or exclusive items from Cakesmiths. Be sure to check them out as many are limited by quantity or time. 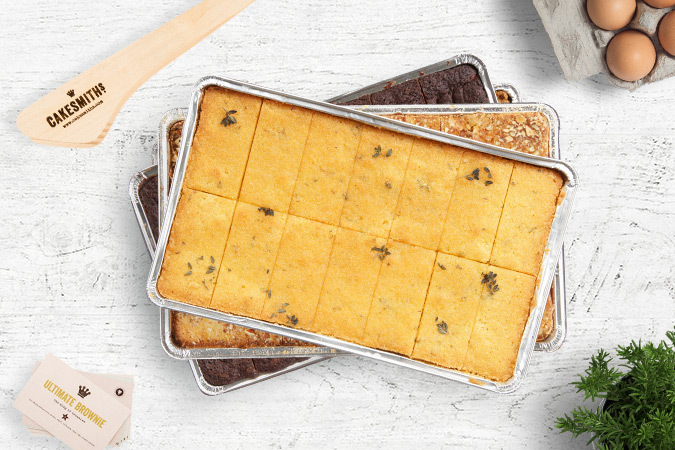 Six of your all-time favourites, boxed up and ready for you with a huge 20% discount and FREE cake tongs! 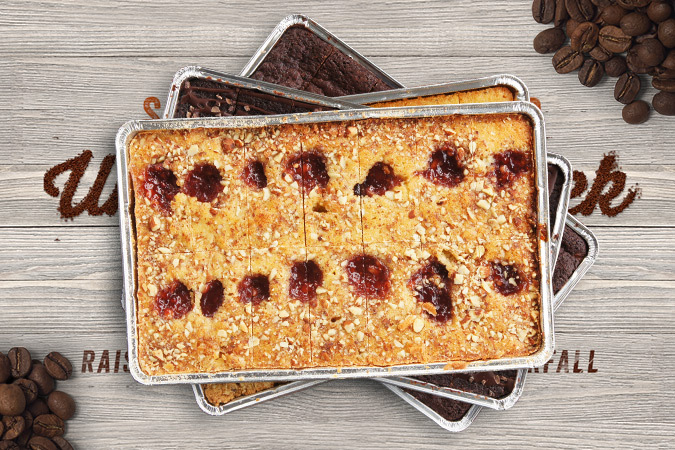 The bundle contains one each of the followin..
To celebrate the start of UK Coffee Week on the 16th April, we've put together a special deal. 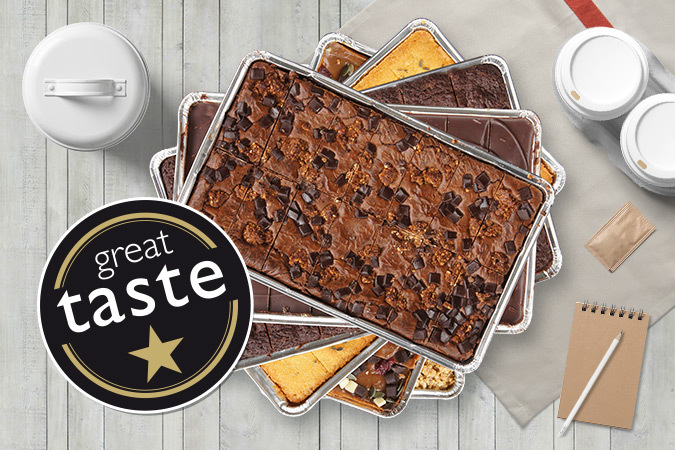 Our 5 best-selling traybakes and flapjacks + Espresso C..
We're proud to offer you a whole variety box of our award-winning product, with a whopping 20% discount. We have just 50 boxes at this price, all pack..
Spring is definitely in the air! With the Big Wedding, the FA Cup Final and the Chelsea Flower Show all in full swing, we have put together this fanta..
To celebrate the launch of Pick 'N' Mix. We have put together a fantastic bundle. 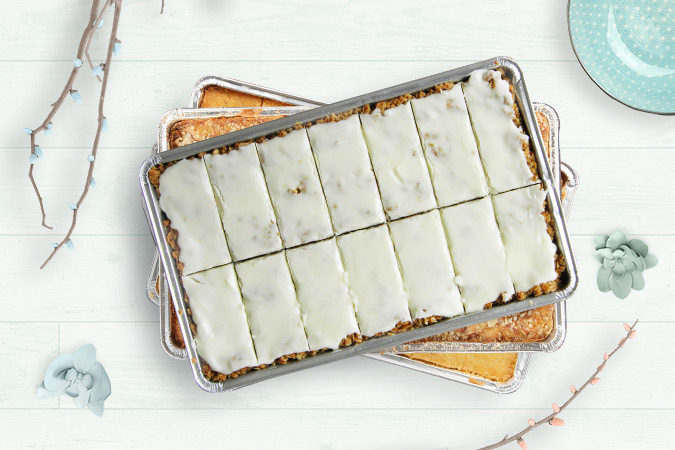 2 Trays - 2 Cakes - 2 Loaf Cakes + A FREE Tray! 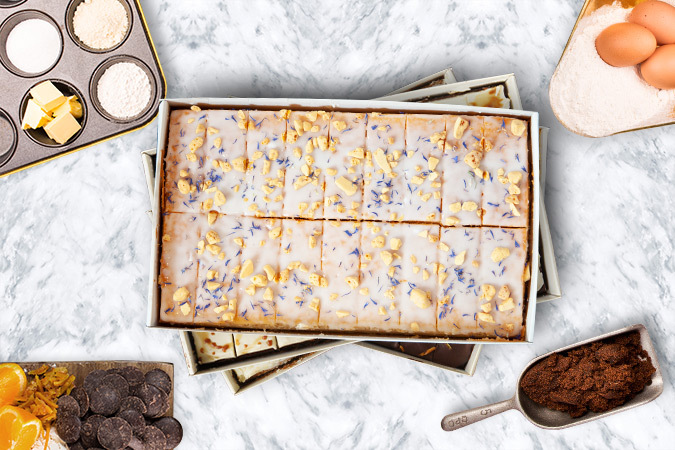 Caramel Sl..
After a long, cold winter Spring is finally here and what better way to celebrate than with our Spring Bundle! 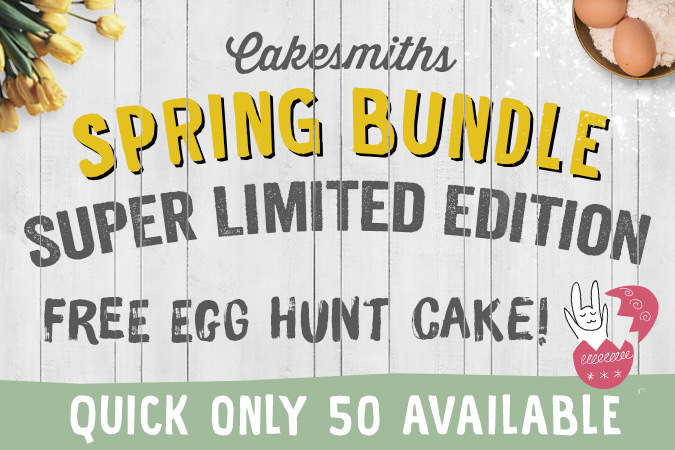 6 Amazing Cakes + A Free Egg Hunt Tr..
All six of our Brownies in one heck of a chocolately bundle with 20% off and FREE cake tongs. Hurry there's only 50! 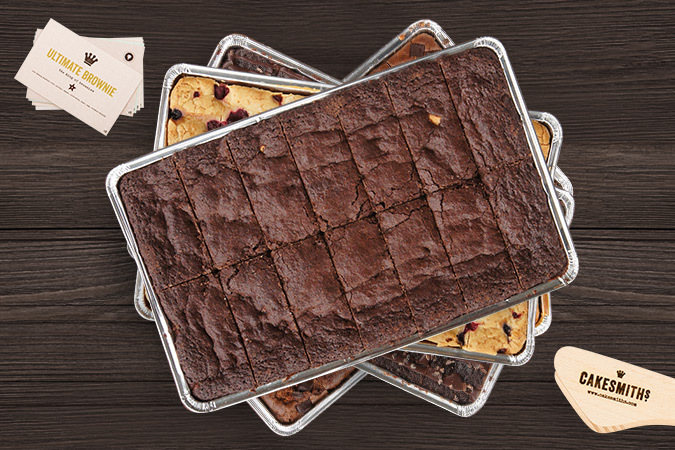 Ultimate Brownie Super Dark B..
Our best hunkerdown for Autumn TrayCAKES selection - all packaged up and ready to go with an impressive 20% discount. The box contains the following T..